The holidays are upon us and there are so many fun and interactive websites, apps, and extensions that you and your students can take advantage of. Explore the collection below for ideas and activities that can be used in the classroom. 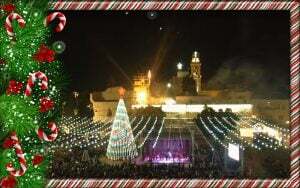 With the world becoming a global village, Christmas is now celebrated in many countries around the world. On this website, simply click on the country’s flag in order to get a glimpse of the different ways Christmas is celebrated in that country. In the classroom, students can learn about other cultures and different Christmas traditions. It is important to realize that being culturally aware is a wonderful way to promote inclusion for all in your classroom. For more information, be sure to take a look at this blog for more ways to become a culturally responsive teacher all year long. Made with Code is a website that encourages girls to learn how to code. 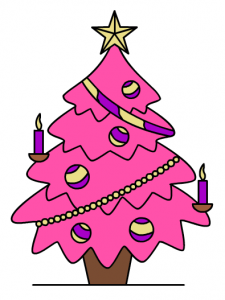 For the holidays, one project you can find is Design Your Own Emoji Holiday. 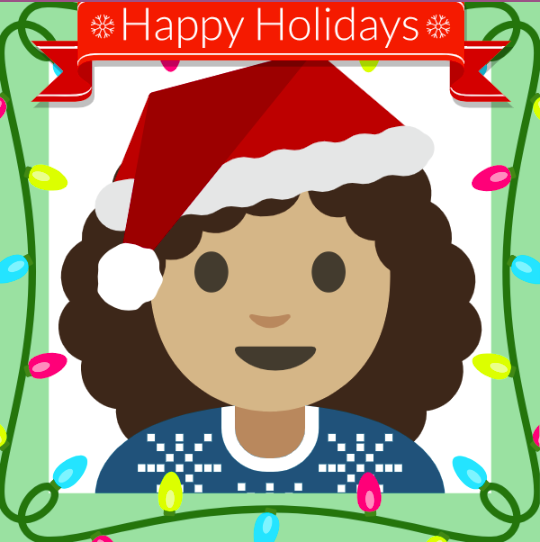 A custom emoji can be created with a holiday theme using blocks. As the emoji is being created, you can see the code that is being used. For this reason, students in your classroom will be inspired to increase their coding skills. Norad is a tracking system for Santa Claus. Students can watch as Santa delivers all his presents because he will be tracked in Google Earth. In addition, you can also watch a movie, play games, listen to music, and learn about St. Nicholas, his elves, and his sleigh. In the classroom, students can learn about geography and places around the world that Santa stops at. Students could even chart Santa’s stops in Google Maps or calculate distances. They could also write creative stories about his adventures. With this in mind, be sure to check out this blog for tech tools that will support creative writing. The Northpole website has a lot of great activities for students. Students can write letters to Santa and read and listen to stories. In addition, they can personalize three different stories, each with themselves as the star of the story. Most noteworthy is the Elf Pal Academy, which is included on the site. 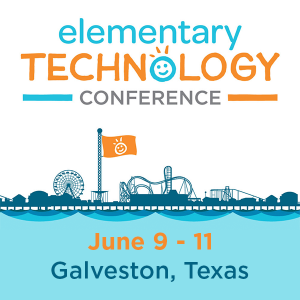 It will connect you to even more activities geared for elementary students and English language learners. At the Storynory website, students can listen to free audio stories. The stories can be streamed live or downloaded to be played anywhere. In the classroom, you could create a listening center for your students. Furthermore, you can use the story starters as creative writing prompts. 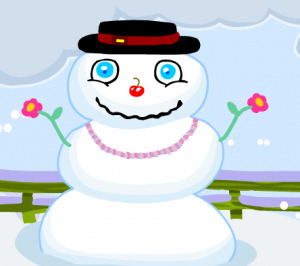 This is a fantastic site for early readers to learn to follow simple instructions while having fun building a snowman. It is a short game and lesson with a cute song at the end. We all know how important it is to read and follow instructions. The Twelve Days of Christmas is a simple way to introduce basic economics to classrooms. The price index gives the cost of each gift from “The Twelve Days of Christmas” for the past 35 years. It’s a fun way to measure consumer spending and trends in the economy. For example, this year, six geese-a-laying will cost $399, an 8.3% increase from last year. Furthermore, you can take advantage of a complete lesson plan with activities on the site. This very basic app counts down the days until Christmas. It displays the time remaining in days, hours, minutes, and seconds. Additionally, if you move your mouse around on the screen, you will see the falling snow change direction. With this Chrome app, just select your picture and your color to create your holiday work of art. It is good for some quick festive fun. Moreover, this app offers pictures for other holidays or just everyday objects. Learn Your Christmas Carols is a helpful app that provides you the lyrics to tons of holiday classics. In addition, you can check out video performances of the songs by famous artists and musicians. The Christmas Countdown extension allows you to count down to Christmas. Every time you open a new tab in Chrome, the countdown will appear. This extension allows you to count down to Christmas while you listen to festive music. There is a variety of music to choose from, with holiday mixes from around the world. Consequently, it will bring some cheerfulness to your everyday Chrome experience. Make every page festive with Santa and his sleigh. Every time you open a page in Chrome, you will see Santa and his reindeer flying by. Spread some holiday cheer into your classroom by utilizing some of the above resources. As a result, this December will be festive as well as productive.